Melissa Shoes is no stranger in working with famous designers. Recently, Melissa Shoes previewed an exquisite pair of pin-heel sandals designed by Jean-Paul Gaultier which personally I find, average and normal. 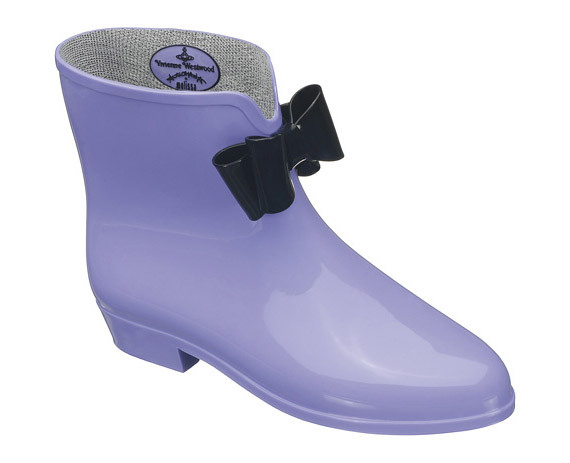 i always wanted a rain boots and that is too cute!! !